The bathroom is a functional space that can be transformed into a luxurious sanctuary with the right furnishings. Our bespoke design for storing essentials like towels and toiletries will afford a unique, stylish solution. 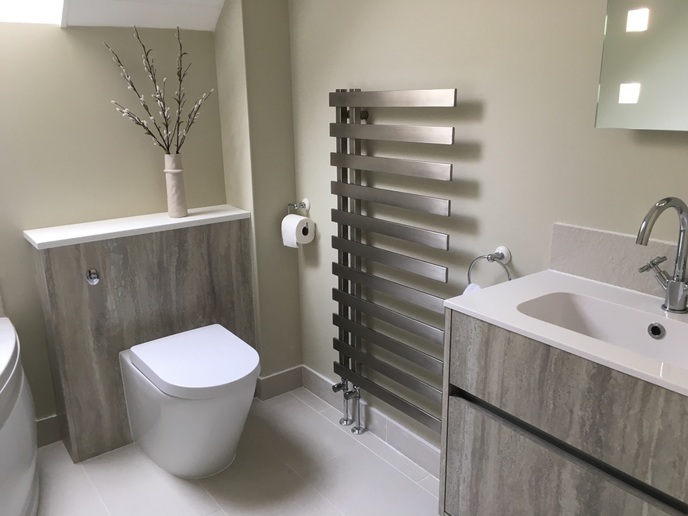 If you would like to know more about our handmade bathroom furniture please call us on 01865 370222 or 07779 272811, or alternatively click here to complete our short contact form.